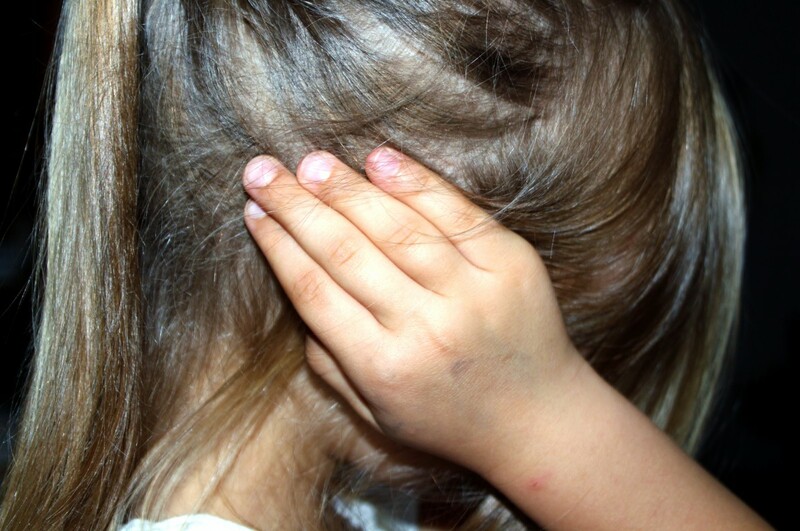 90% of parents who are victims of domestic violence believe their children are unaware of it. However, interviews with the children revealed that 90% were aware of domestic violence in the home, according to The Childhood Domestic Violence Association. “The impact of Childhood Domestic Violence can be lifelong in terms of physical and mental health problems, such as anxiety, depression, and traumatic stress, difficulty in relationships with others, academic and employment failures, and trouble parenting.”– Dr. Sandra A. Graham-Bermann, Director, Child Violence Trauma Lab, University of Michigan. 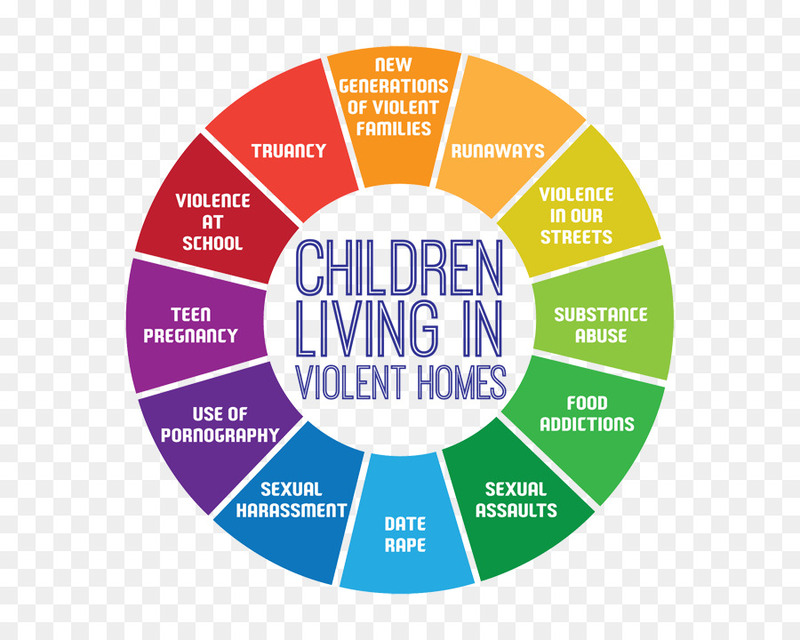 The lifelong consequences of childhood exposure to domestic violence also include increased risk of suicide, the commission of violent criminal acts and alcohol and substance abuse. Parents must protect their children from domestic violence! It does not matter if the children are victims of domestic violence or witnesses to domestic violence. The dangers and the long-term consequences of either are too costly. When the police respond to a home where domestic violence has occurred, they will notify the Florida Department of Children and Families. A DCF Investigator will be assigned and will recommend a parent take proactive steps to protect the children. Such proactive steps usually involve filing a Petition Injunction for Protection Against Domestic Violence otherwise known as a restraining order. Should a parent fail to take measures to protect the children, the DCF can file a Petition for Dependency. You never, ever, want to be involved in a dependency action and have the State of Florida dictating your parent/child relationship. In addition to a parent filing a Petition for Protection Against Domestic Violence to protect the parent, a parent can also file a petition on behalf of a child. I always recommend my clients immediately file a Petition for Protection Against Domestic Violence before DCF gets involved. If a temporary injunction is issued to protect the adult and/or the child, it will contain two standard provisions, one for time-sharing and another for the use of the home. The court usually awards the person filing the petition 100% time-sharing with the children and exclusive use of the parties’ residence. These provisions are temporary until the Final Hearing when they can be made permanent. A Final Hearing is supposed to occur within fifteen days after the entry of a temporary injunction. At the Final Hearing, the Court can also address ongoing time-sharing and child support. Sometimes another family law case, such as a divorce or paternity determination is already pending. I usually recommend my clients move both actions to the same judge. If needed, a Guardian ad Litem can be appointed in a Domestic Violence case to make recommendations to the court on issues such as time-sharing. When the children are the victims of domestic violence, having a G.A.L. appointed is an excellent idea. The bottom line is, take proactive steps to protect your children from domestic violence or any abuse because if you fail to protect them, the State of Florida will step in. As a police officer and as a lawyer, I have seen the impact domestic violence has on children. A violent home robs children of their feeling of security in the place they should feel the most secure. Our children are the most precious things in all of our lives. We must protect children from all violence by any available means. If you or your children are the victims of domestic violence, please call our office immediately to discuss your case with one of our lawyers.